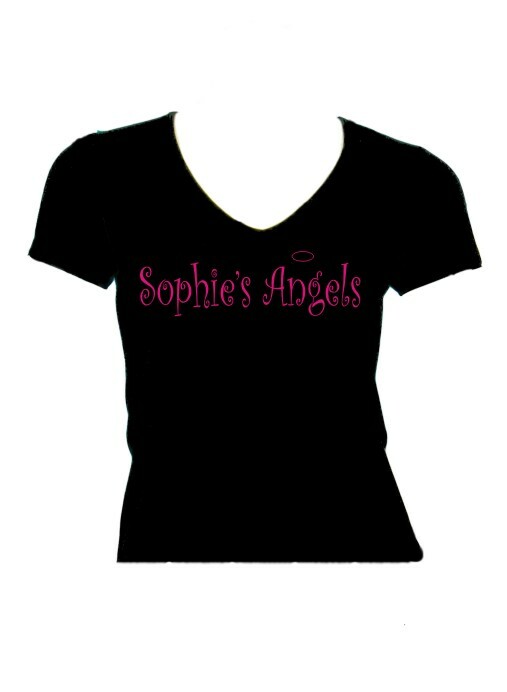 Personalised Printed Hen Party/Weekend Angels T-shirt. Available in 4 sizes. Personalise with your ideas e.g. Sophies Angels! Perfect for Hen Parties! 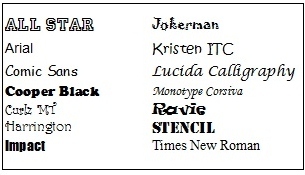 Please ensure you detail all the text you require in the customise section including 'Angels' if required.